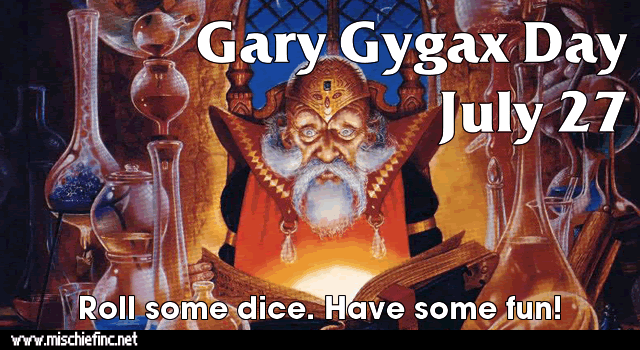 Today, July 27th is the birthday of Gary Gygax. He would have been 77 years old today. 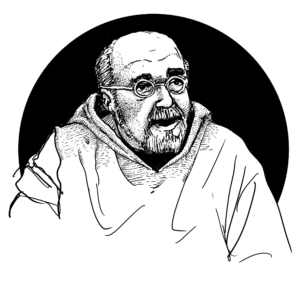 Lately this day has become known as Gary Gygax Day, and I think among gamers of all kinds this is a proper tribute to the man many of us credit as responsible for uncounted hours of fabulous fun, excitement and camaraderie. Through the years my opinion of the man behind the game I have loved since I was 11 years old has changed. The world in the 1980s was a very different place, and it wasn’t as easy as looking someone up on the Internet to find encyclopedic and exhaustive discussions of their lives. 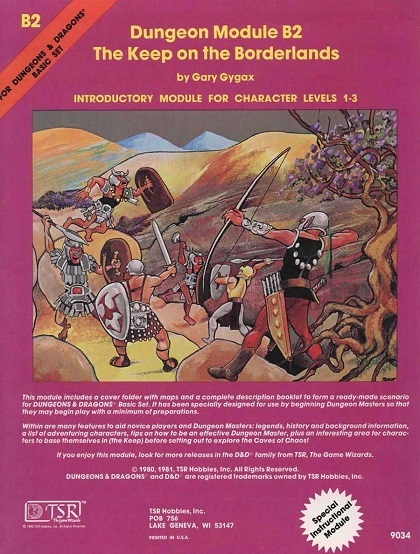 In 1978 Gary Gygax was akin to a god to the then 11 year old boy who poured through the Holmes Basic “blue book” for hours on end devouring the framework for a fantastic game of swords and sorcery. I probably would have been struck dumb if I’d actually met the man at that time. 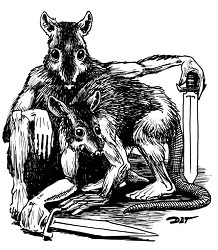 He was a wise sage from the moment I picked up my first AD&D hardback (the Monster Manual) in 1979, through the mid-80s. I read his work voraciously and tried to emulate him in my own poor adventures of that time. It barely registered with me when Gary left (or was forced out of) the company he helped start and build into a phenomenon. I was too young and the news was not readily available. I seem to recall a mention of it, perhaps written by Frank Mentzer in the pages of Dragon Magazine (or maybe it was Gary making mention that he was leaving the company in the capable hands of Frank). I didn’t know what to think. 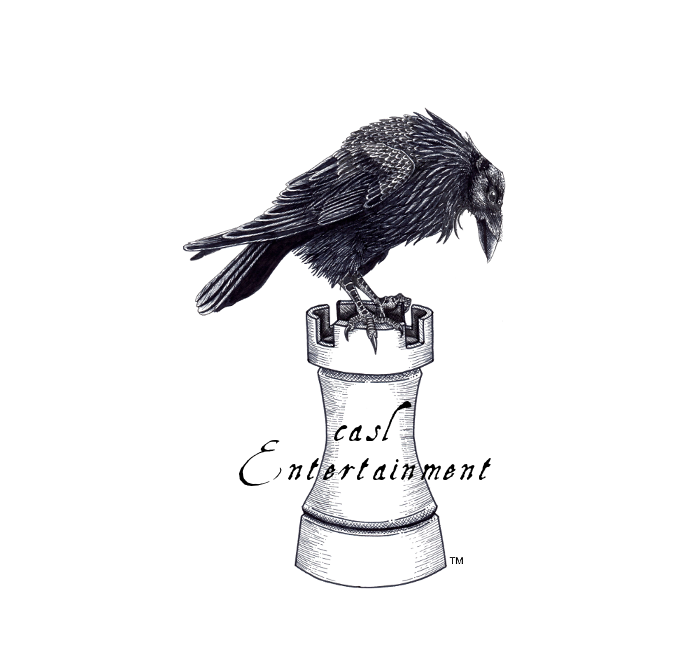 Like many AD&D enthusiasts of the day, I continued supporting the company Gary had built. 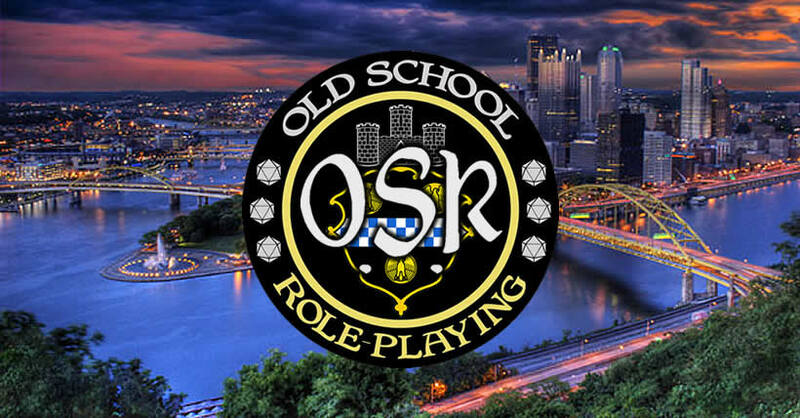 I became an AD&D 2nd Edition player, a D&D 3rd Edition player and eventually a D&D 4th Edition player. Something, however, was always missing. 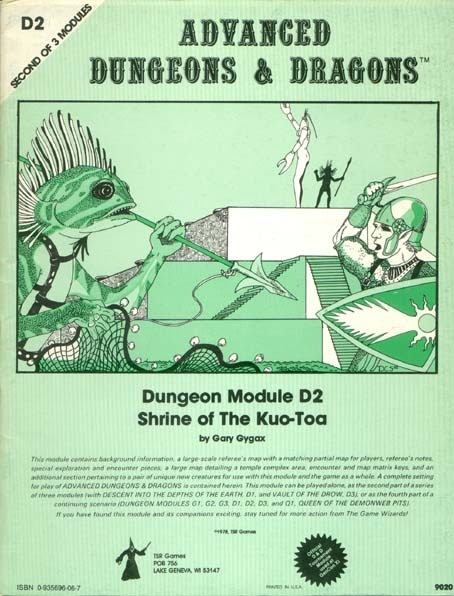 Looking back on it, that something was an almost indefinable quality that Gary Gygax brought to the game. I still find it hard to articulate what it is I mean. I can tell from his writing throughout the original Monster Manual, Players Handbook and Dungeon Masters Guide that his vision of campaign (or milieu) was not the same as mine. I never used those qualities in my own campaigns. Still something was missing from the editions that came after the one that bore his name on the covers of the core books. I think it was a sense of wonder. Not the kind of wonder I felt at the newness of these rules when I first read through them, but a kind of wonder at the extent and expanse of human creativity. The rules, to paraphrase Gary, were not there to bind the Dungeon Master or the players, but to set them free. I think that got lost somewhere along the way. Now I am back with the rules I purchased with my paper route money in the late 70s and early 80s. I, like many others in this hobby, have shelves full of rules for many different systems (see the image in my first blog post here), but I feel like I have come home. There is nothing at all wrong with the original rules as they were laid out over three decades ago, in fact I think they are perfect. 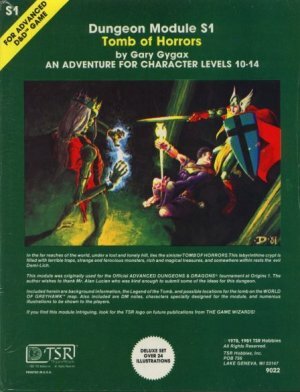 There are many people who contributed to those rules as Gary was never remiss to point out, but I think most of all Gary Gygax deserves my thanks and admiration for giving the gift of Advanced Dungeons & Dragons to an 11 year old boy who longed for intrigue, excitement and deeds of derring-do.